There are 2 shops proposing this game for download at an average price of $ 19.98. 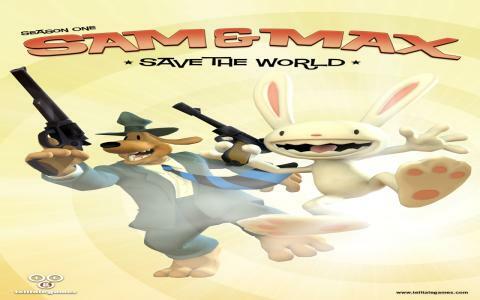 Sam & Max Save the World (season one) is a point and click adventure game developed by award-winning company Telltale Games. 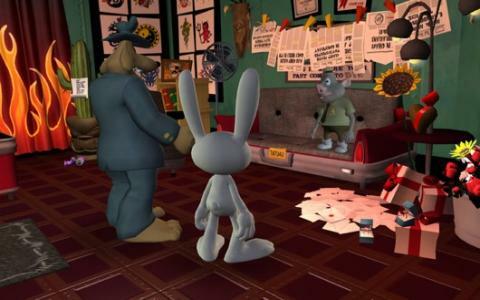 It contains six episodes and is inspired by the comic books with the same title. 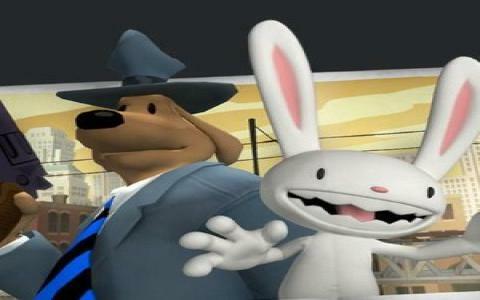 The story follows the dog detective Sam and his bunny psycho partner Max, in their way of solving cases. I liked the creative plot and the funny dialogues between the characters. I won't complain too much about this game, even if it has some issues, but the fact that hilarity is omnipresent, I can say it is enougn for me to be into it. 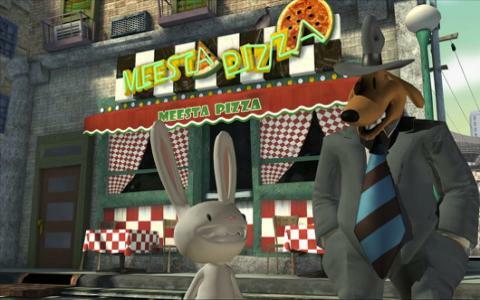 I admit that I used this game to be entertained, not really to attach importance to the solving puzzles. Even so, the missions were quite easy. You have to pay attention to the conversations, because they are not only full of humour, they also include hints that can help you further. In this process, you are given some replies from which you have to choose to help you investigate, but most of them are only for amusement purposes. 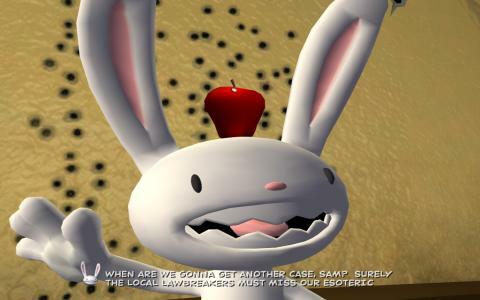 The second season of the game named Sam & Max Beyond Time and Space, is also created under the care of Steve Purcell, the author of the comic books. 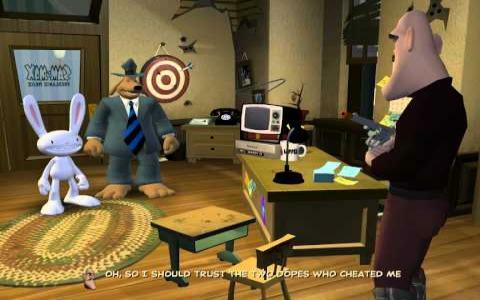 The gameplay is based on controlling Sam, in his way to different locations in the neighborhood, and you will have to pick-up various objects and interact with people to discover what to do next. Max will accompany Sam but he has an important role: to give you clues of you get confused or stuck. I was pleased by the graphics and the voice acting. 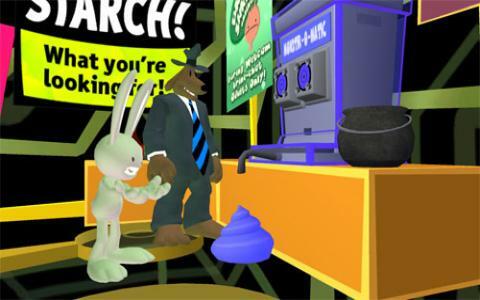 This game is perfect for those with sense of humour, so give it a try!